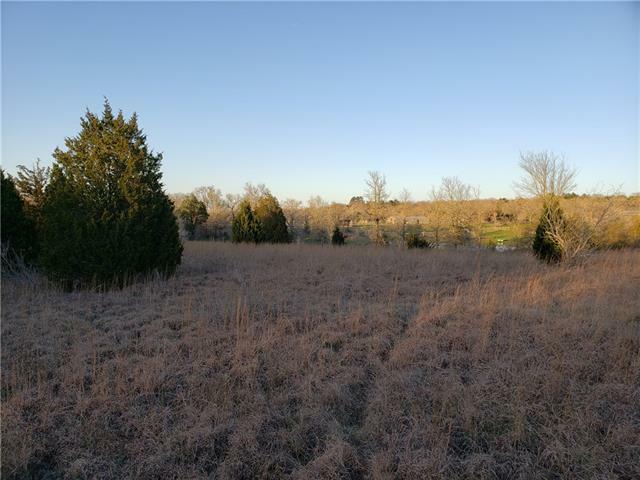 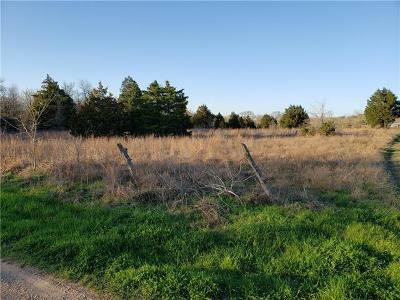 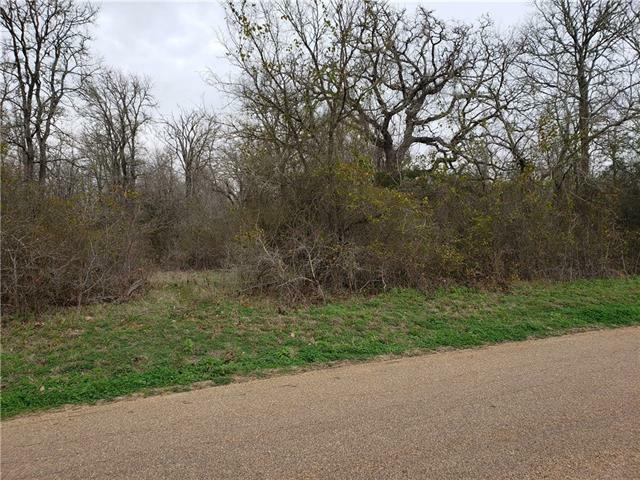 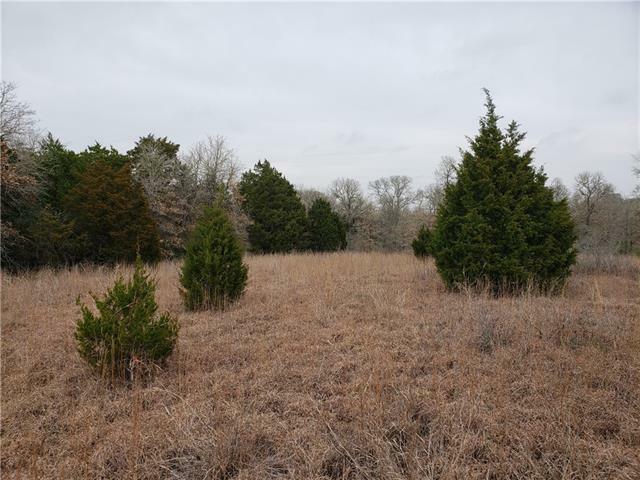 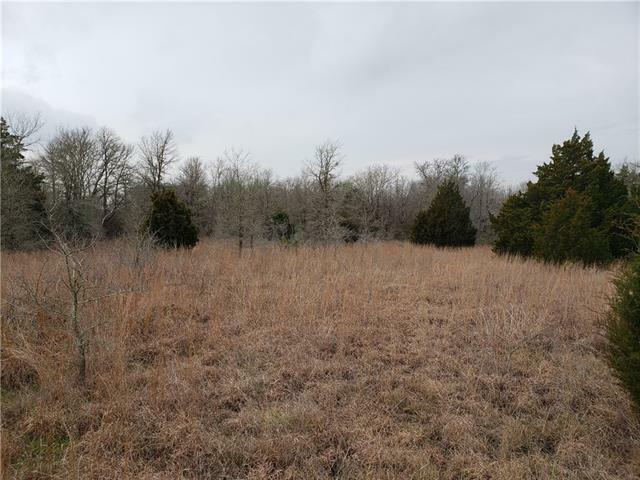 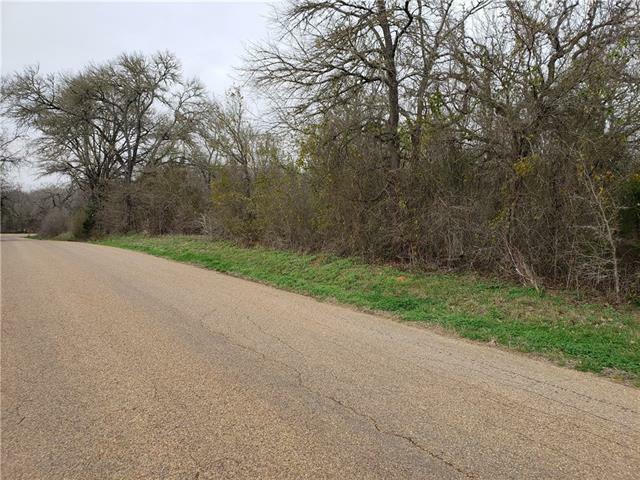 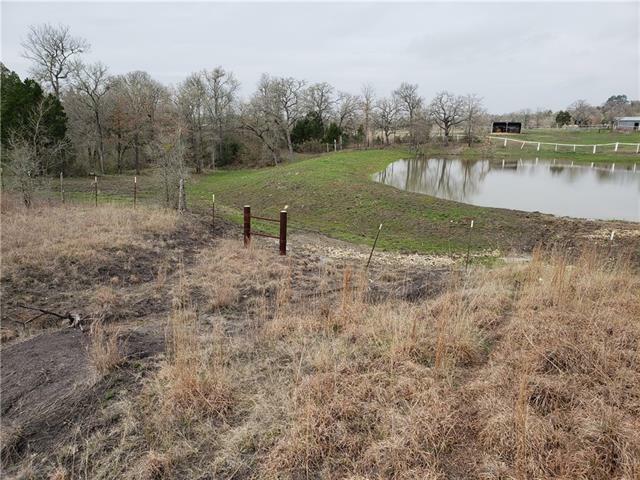 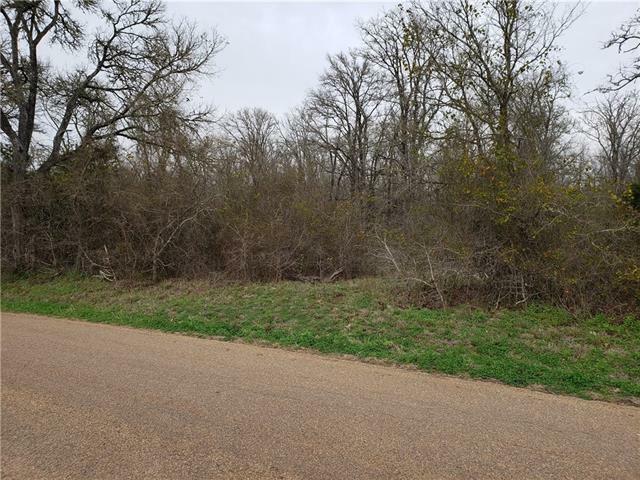 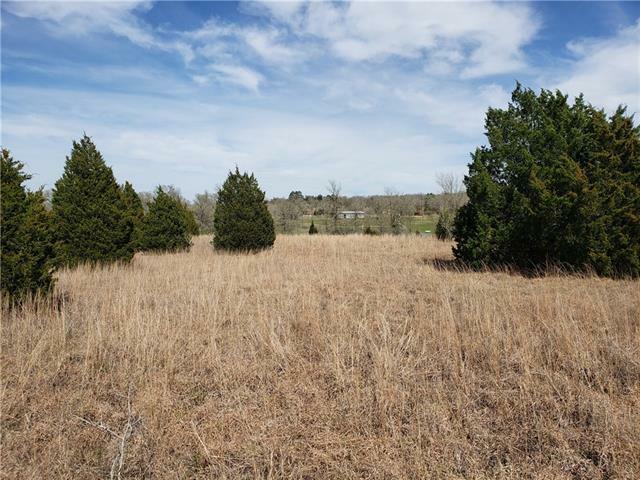 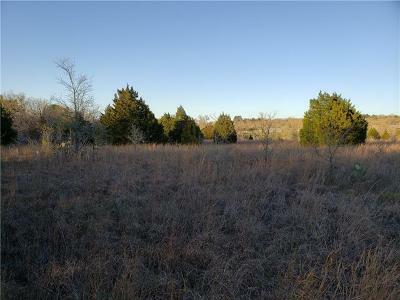 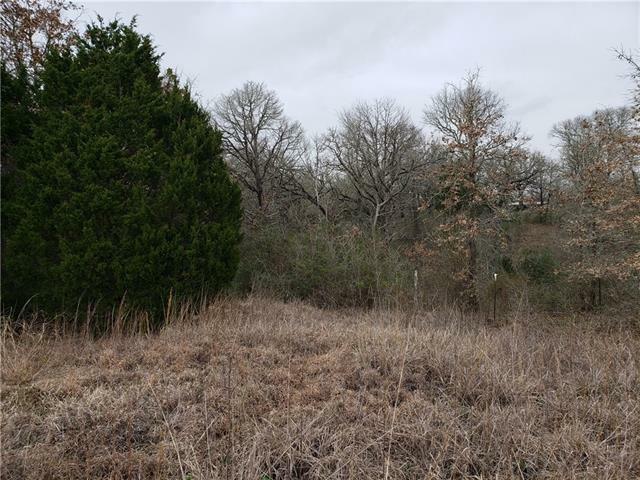 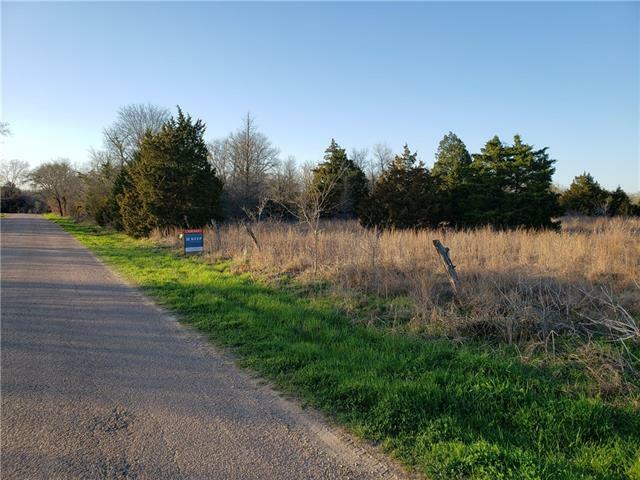 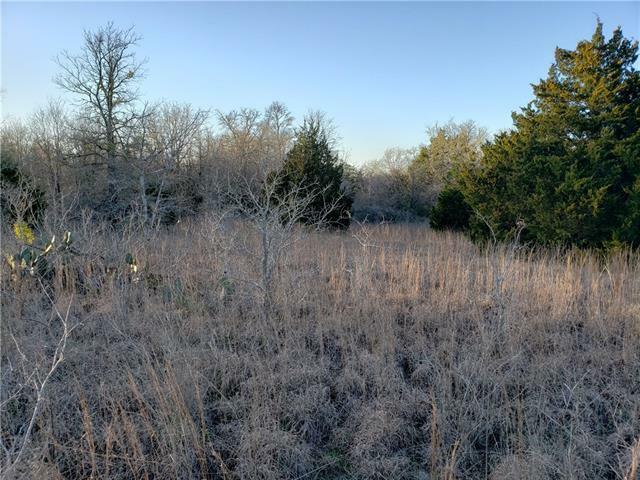 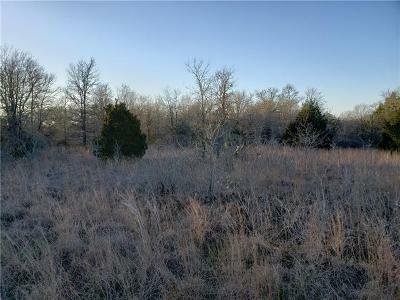 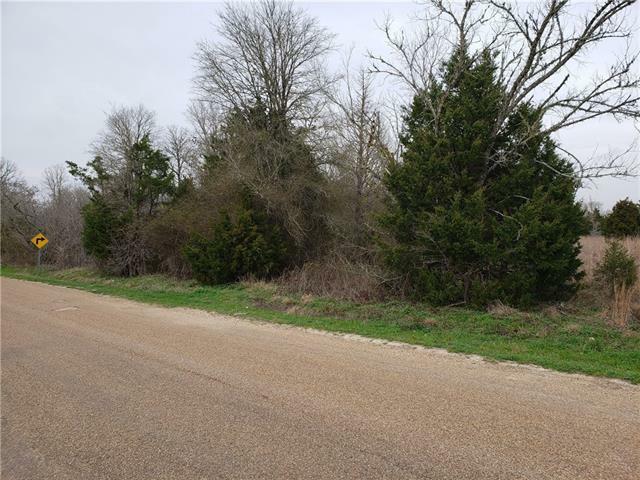 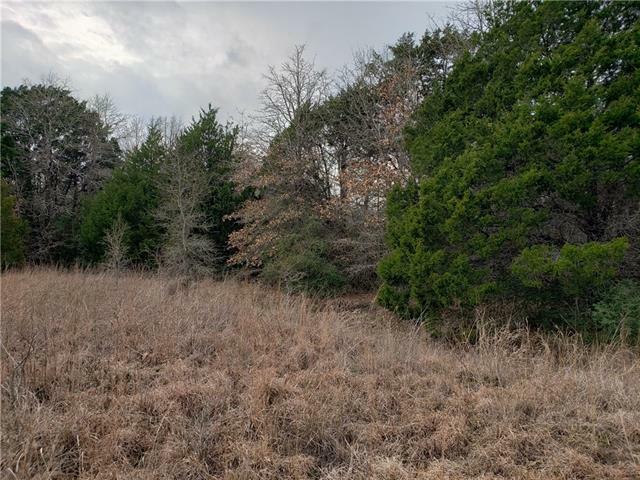 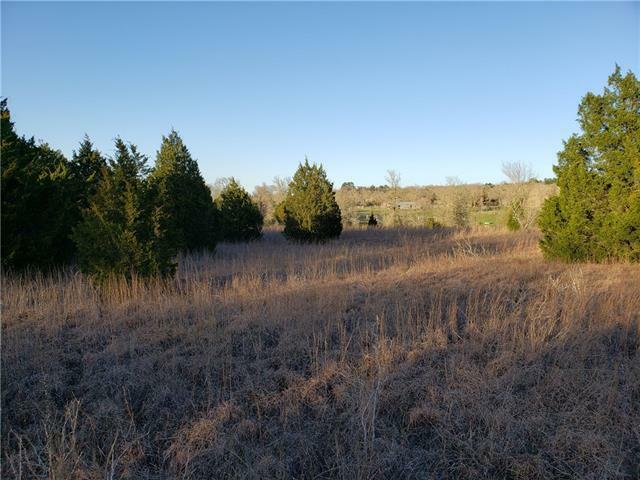 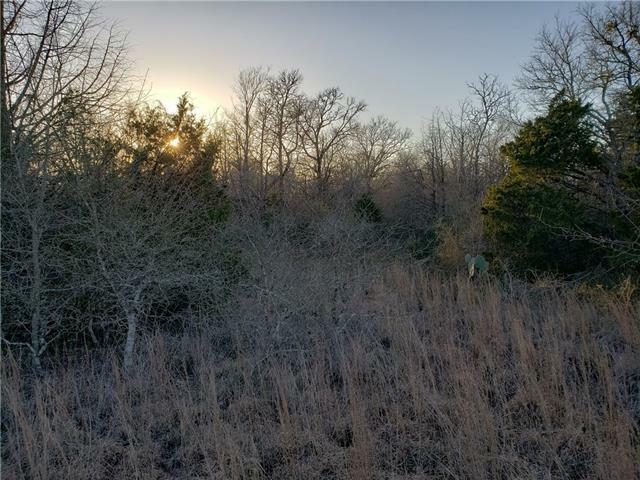 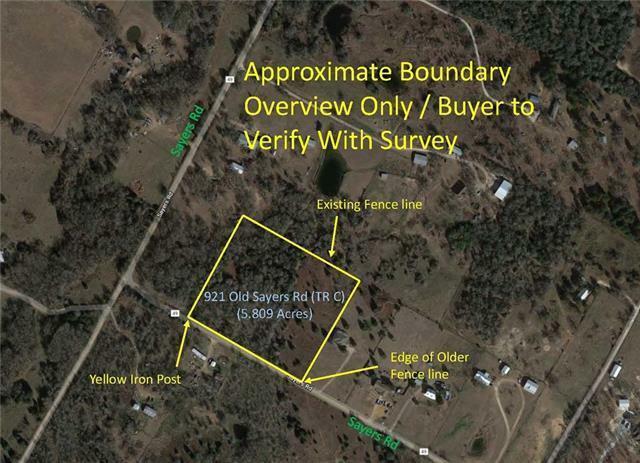 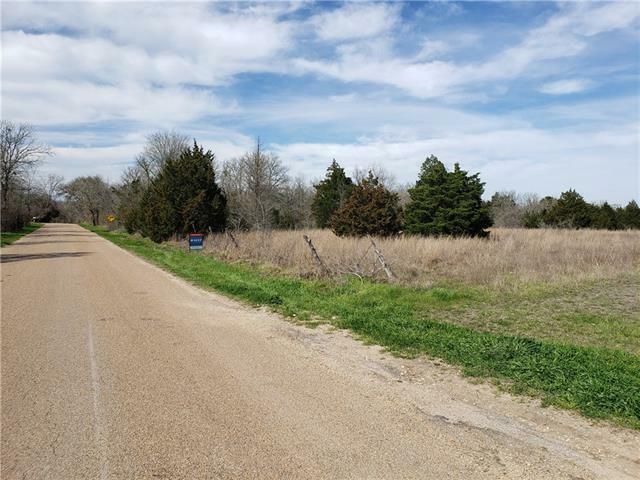 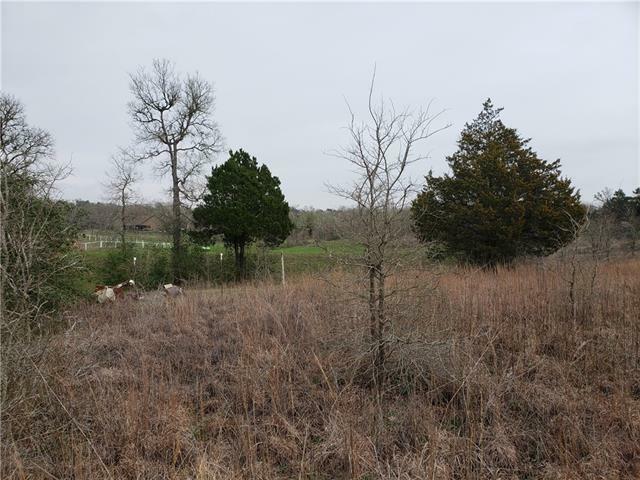 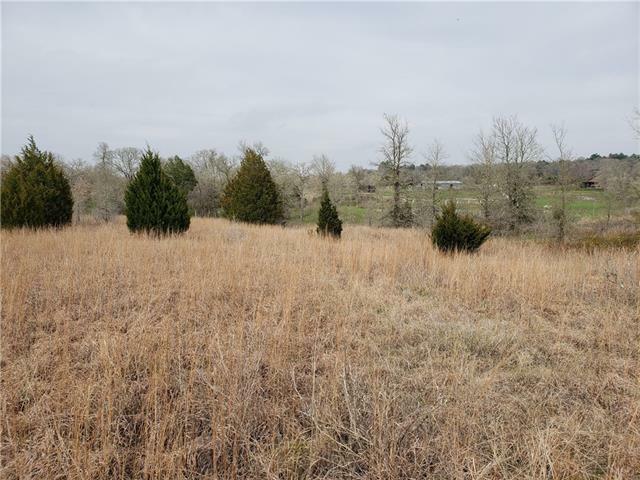 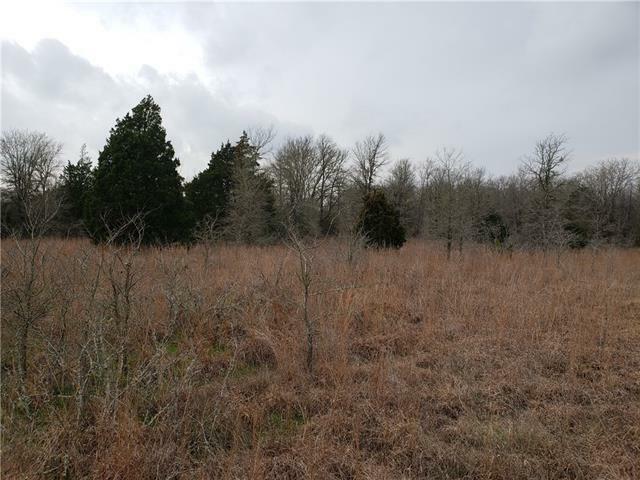 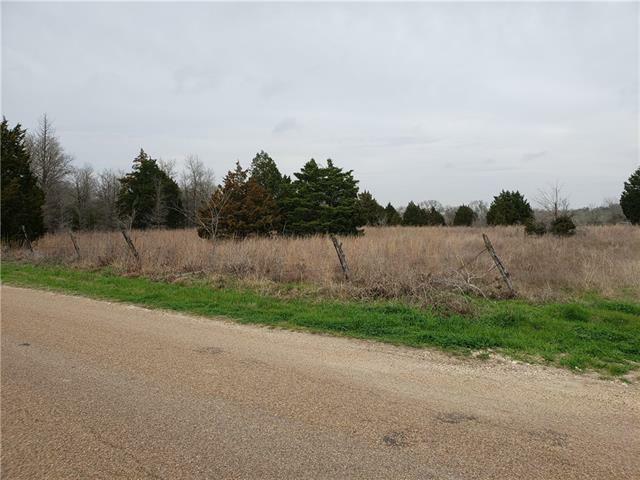 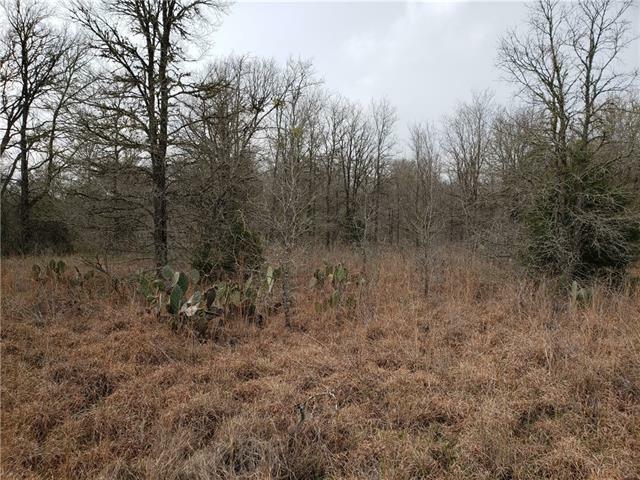 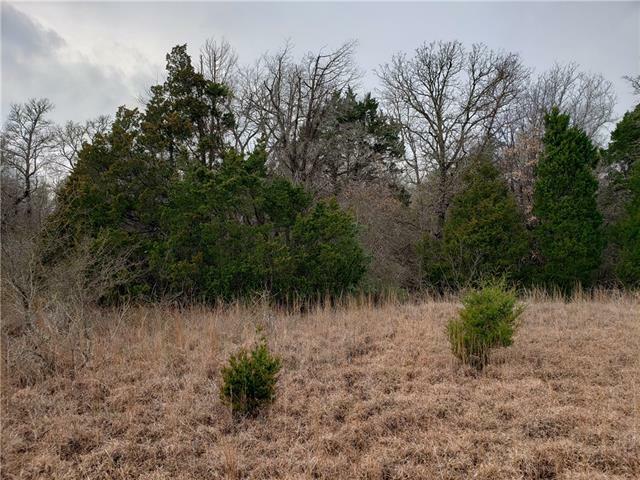 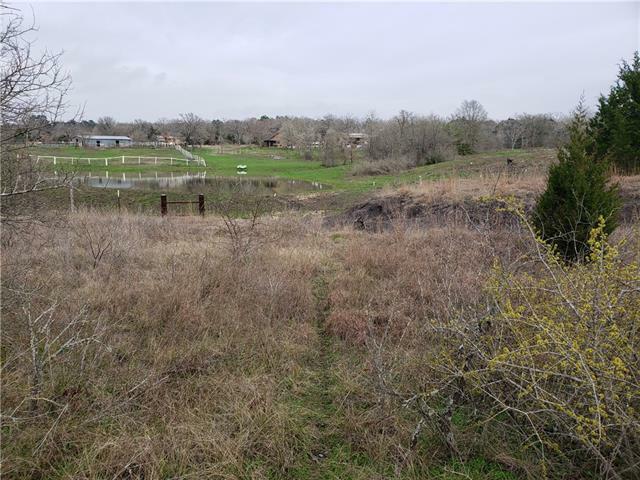 EMPTY LOT ONLY, NO EXISTING STRUCTURES ON THIS PROPERTY - 5.809 unrestricted acres in Elgin ready for you to bring your builder! 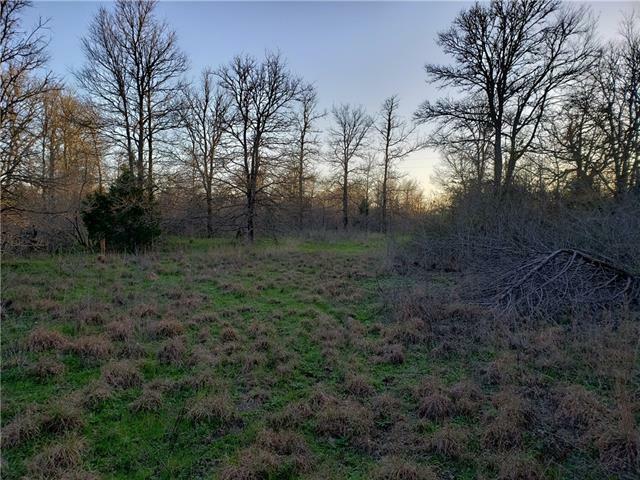 Leave the big city hustle and bustle and move to the country, located 5 min from Elgin and less than 30 min from the Austin metro area. 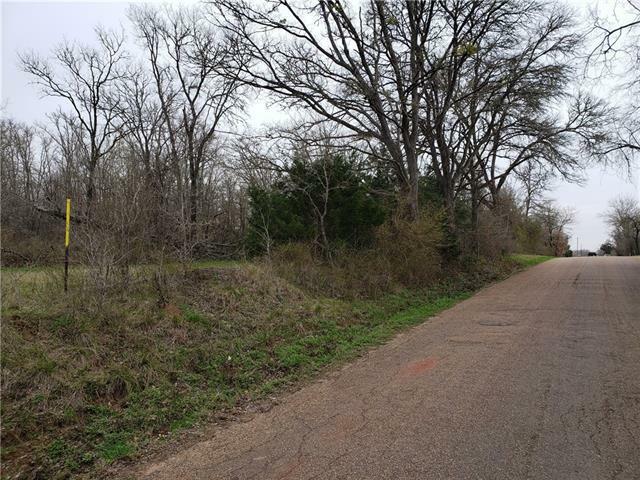 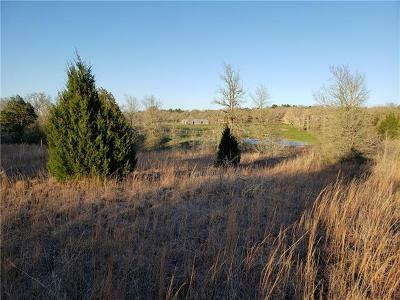 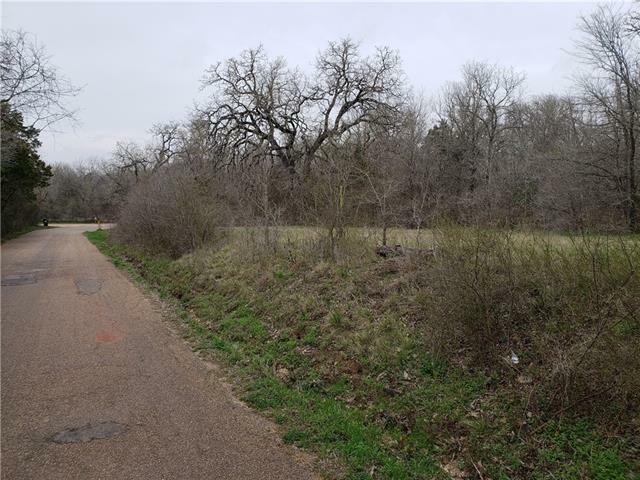 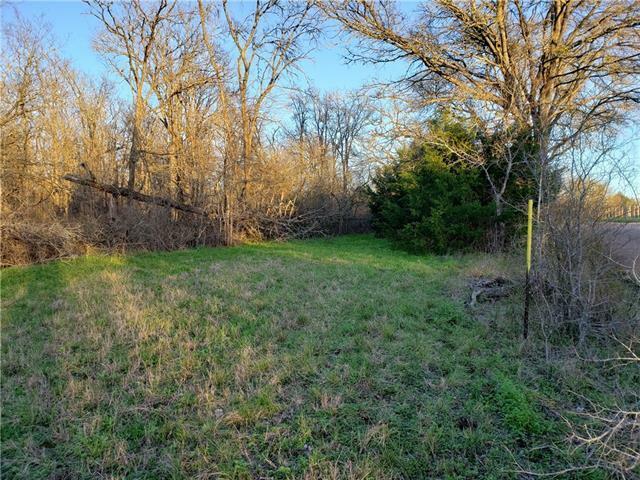 Partially cleared section with larger mature oak and cedar throughout, with greenery privacy surrounding potential homesites on the lot. 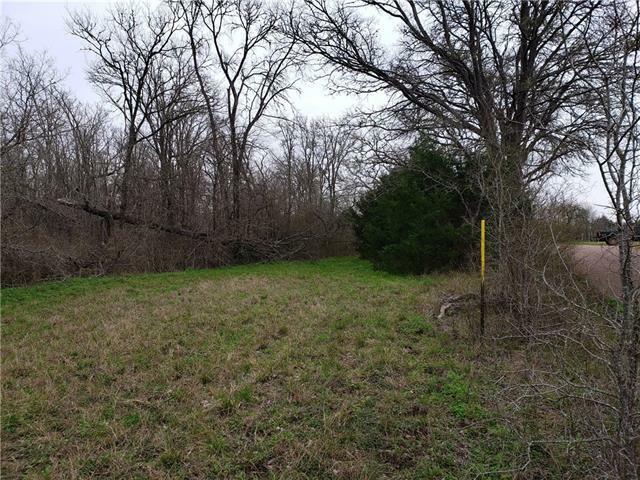 Mostly level with downhill grade in NW corner. 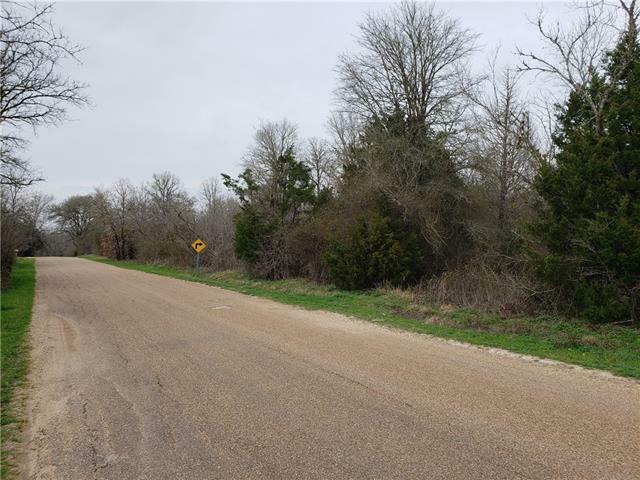 Water and Power available at road and minerals included!